SEO Company | SEO Agency | SEO Services | Batish Technologies Pvt. 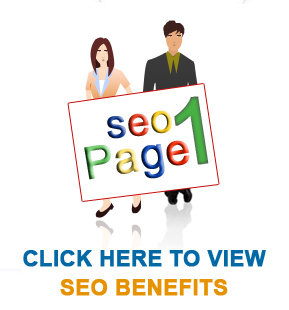 Ltd. Search Engine Optimisation (SEO) – Batish Technologies Pvt. Ltd.
Search Engine Optimisation is a highly rewarding process in terms of generating great visibility for your web site. It can get your business among the top websites in search engines. Batish Technologies, is a full-fledged SEO Agency providing complete SEO Services to our clients in Australia, UK & USA. Our approach is purely towards using White Label SEO techniques and using Organic SEO techniques for campaigns. Search Engine optimisation (SEO) refers to the organic way of bringing a website higher in search engine search results. Usually it is targeted at Google.com the single largest search engine on internet with 65% internet search market share. It also involves setting up the Analytics to monitor the client’s website at Batish Technologies end. Blog is setup for content updation on the website or external source as the case maybe. Deliverables: Title Tags, Meta tags, Alt tags, etc. for internal use. Blog for general use. Batish Technologies is SEO Company providing complete Search Engine Optimisation (SEO) Services across the globe. For more information on SEO please contact us.